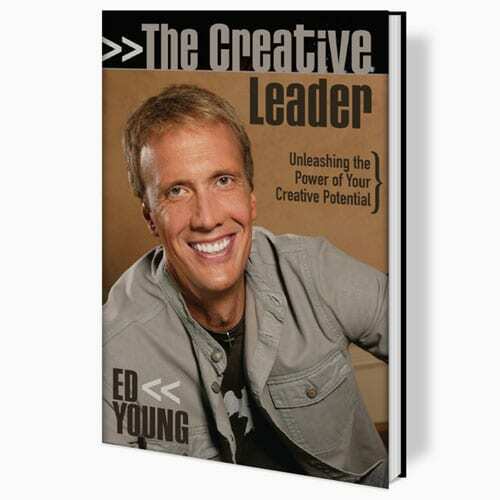 God intends that every follower of His be a leader of others. 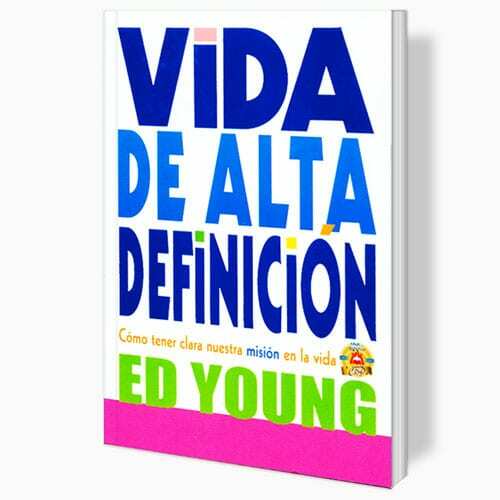 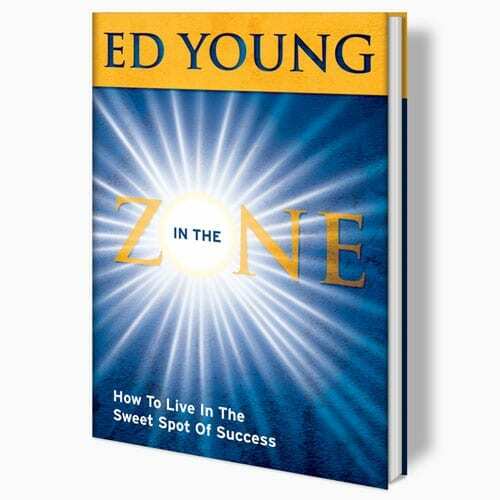 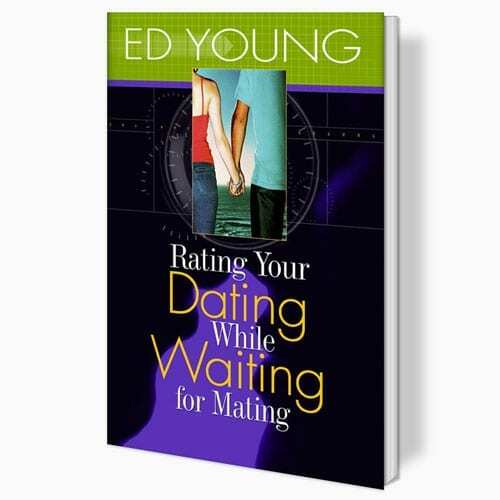 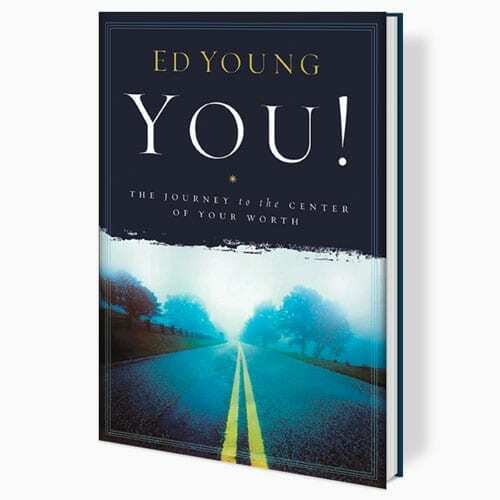 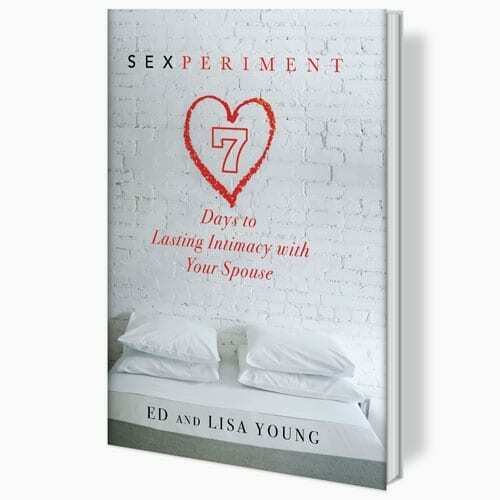 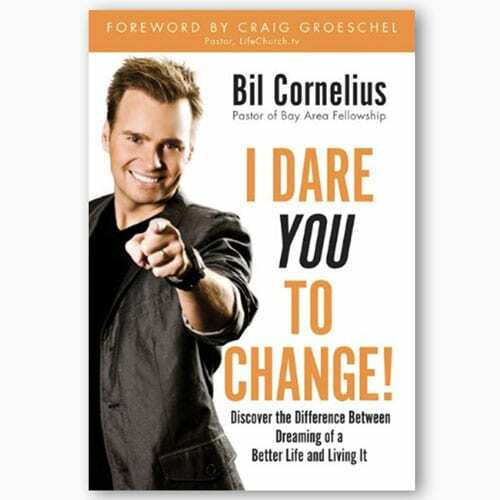 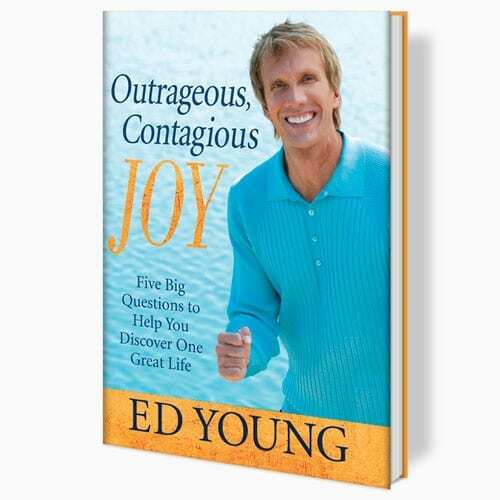 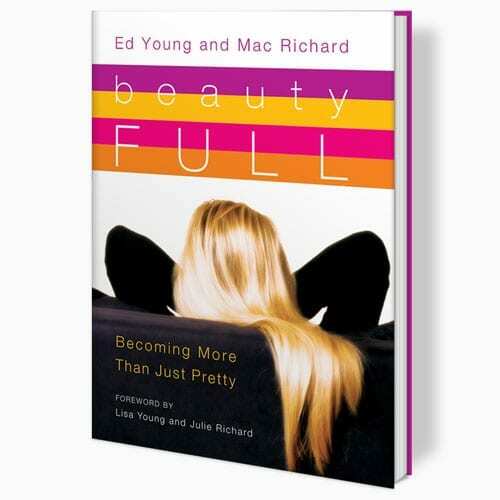 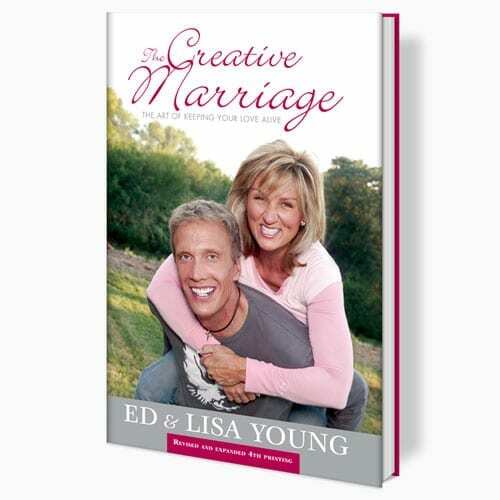 In this book, Ed Young has developed a high-octane approach to discovering your leadership potential. 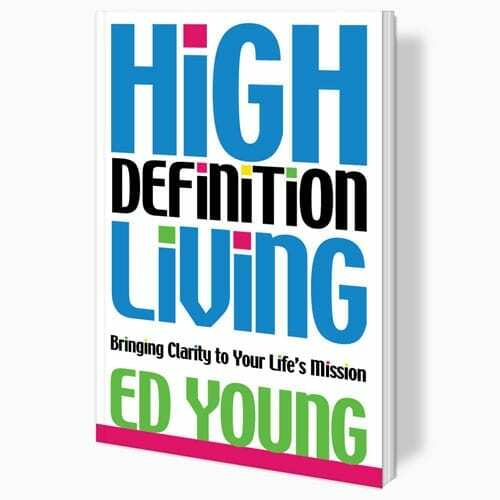 Drawing on concepts learned from the Old Testament prophet Nehemiah, High Definition Living illustrates how anyone can become a CEO – a person of Creativity, Enthusiasm and Organization.